President Mahama says work is progressing steadily on the 25 million dollar aerodrome project in Ho in the Volta Region. He said the project which is wholly funded by the Ghana Airports Company will be ready by the first half of next year. President Mahama said this on GBC`s Volta Star Radio in Ho as part of his three day accounting to the people tour of the region. On the cocoa sector, President Mahama urged Chiefs to release lands to the youth to go into cocoa farming. Touching on unemployment, President Mahama urged the youth to take advantage of the many skills development programmes going on, as he puts it, to put money in their pockets He said a lot is being done to tackle unemployment. 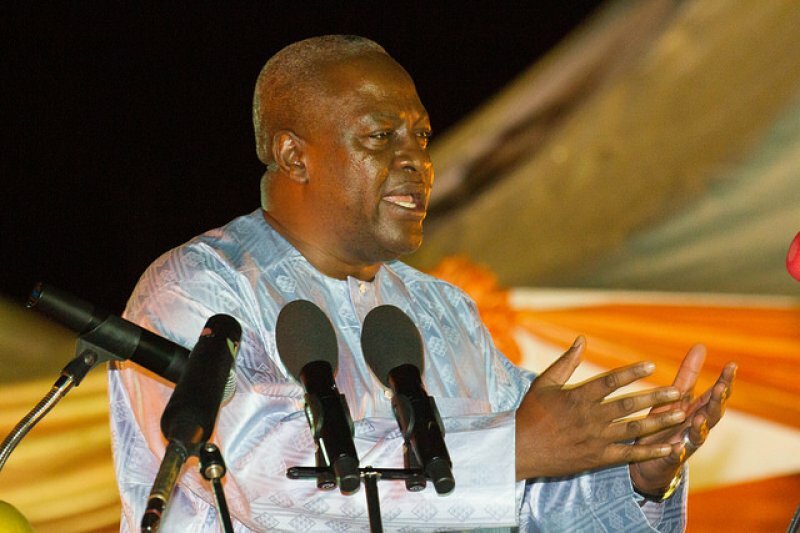 On corruption, President Mahama said Ghana is doing well in that struggle. He said his government is committed to exposing and sanctioning any corrupt appointee saying it is not true that he has a soft spot for those who are corrupt. President Mahama said the capacity of Senior High Schools in the country will be expanded as two thousand young people who would have dropped out of school, now have access to education in the Nchumuru area. President Mahama`s interview did not end without an advise for those who have turned 18.